Understanding the needs and providing the most efficient service has always been Yeabi’s purpose. After graduating in 2011 from Radford University with a Bachelor’s degree in Criminal Justice, Yeabi called upon her 15 years of customer service and management experience to work as a real estate agent providing the most attention to her client’s needs. Yeabi transitioned into a real estate career, because that is where her passion lies and wants to expand her experiences, knowledge, skills and desire to help many families in the DMV area. Her passion for Real Estate started at an early age, growing up with four sisters in a family house that her mother built from the ground up. She admired her mother’s fortitude and loving passion and would often participate in renovations and improvement of her family house. Living in the DMV area for most of her young life Yeabi would often travel to gather knowledge and experience diverse ways other families live. 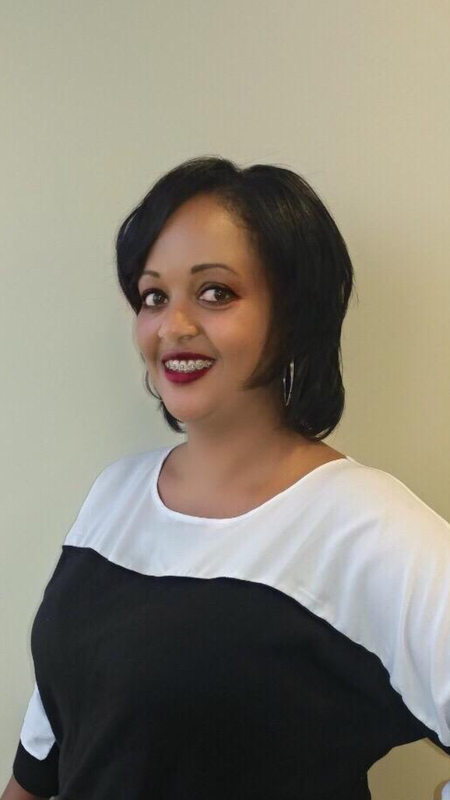 Drawing from her unquenching desire to serve others, YEABESERA TADESSE will relentlessly strive to match yours and your family's needs to the right house, after all it's the memories that we share with our loved ones that make a house a HOME. 3 Things to do NOW to get Ready to Buy a Home!